Washington Irving was a successful writer and editor, born April 3, 1783, in New York City, New York, and is best known for his short stories which include, ‘Rip Van Winkle’, and ‘The Legend of Sleepy Hollow’. Irving was America’s first internationally best-selling author who encouraged American authors – Nathaniel Hawthorne, Herman Melville, Henry Wadsworth, Longfellow and Edgar Allen Poe, and was admired by European writers including, Sir Walter Scott, with whom he was friends, Lord Byron, Thomas Campbell, Charles Dickens and others. Irving believed writing should be considered a legitimate profession and promoted the cause. 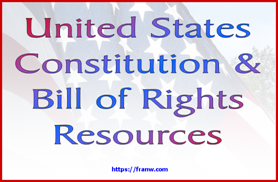 He advocated for tougher laws to protect American writers from copyright infringements, but the legislation did not pass. 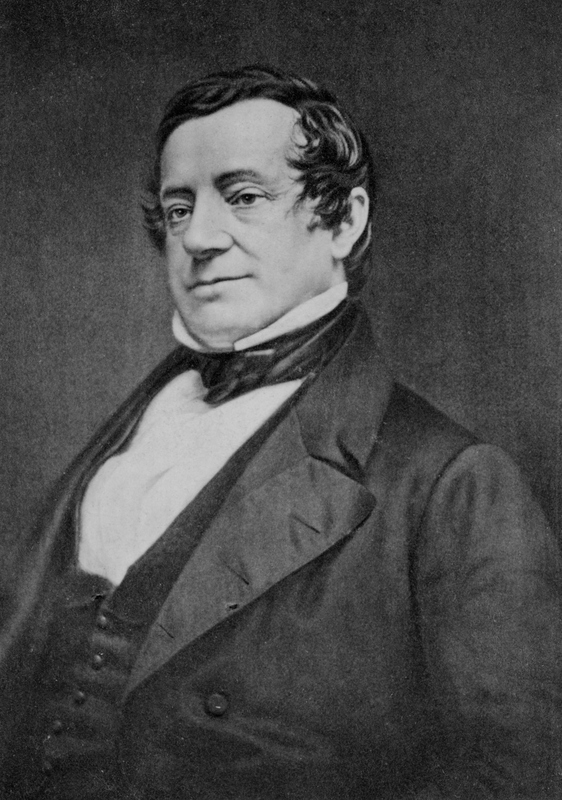 Washington Irving was named after General George Washington, the first president of the United States of America. Irving was privately educated in his youth and was a self-taught adult. In addition to being an author, Irving was an essayist, biographer, and a historian. Irving had many pseudonyms that he wrote under. Irving studied law and passed the bar. Irving served as an ambassador to Spain from 1842 to 1846. Washington Irving died November 28, 1859. Where did Washington Irving grow up? Where did Washington Irving get his inspiration to write ‘Rip Van Winkle’ and ‘The Legend of Sleepy Hollow’? What did Washington Irving nickname New York City, and what does it have to do with Batman? What pseudonyms did Irving write under? Long biography about Washington Irving. Read a brief biography about Washington Irving, and some of his works, located on the left hand side of the page. Old Christmas: From the Sketch Book of Washington Irving – This is a LibriVox recording. Look at images from Arthur Rackham’s illustrations to Rip Van Winkle. Scroll down a little and click on the image you would like to look at. Find out more about Washington Irving. Thank you for the Sleepy Hollow information. We are currently studying Early Am. History and are planning a Sleepy Hollow study for Halloween week! It's great to know that you will find this post useful! Thanks for the comment!